Three radiography program students at West Virginia Northern Community College have been chosen for honors in advancement of their academic careers. 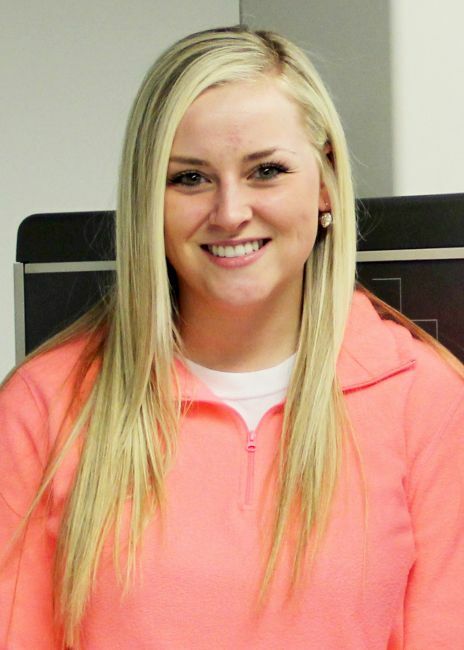 Janeen D. Heath, of New Cumberland, has been selected to participate in the American Society of Radiologic Technologists 2015 Student Leadership Development Program. 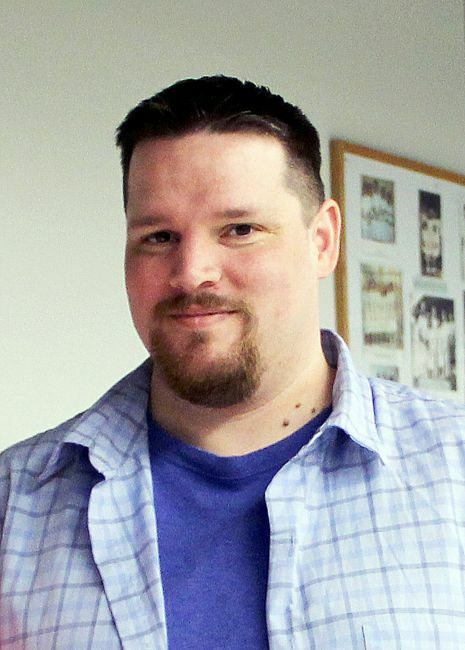 Heath will receive an all-expenses-paid trip to the ASRT Educational Symposium and Annual Governance and House of Delegates Meeting from June 25-28 in Albuquerque, N.M. In addition, Heath will attend educational courses specifically designed for students, attend the opening of the ASRT Museum and Archives and be assigned a professional mentor during the House of Delegates meeting. 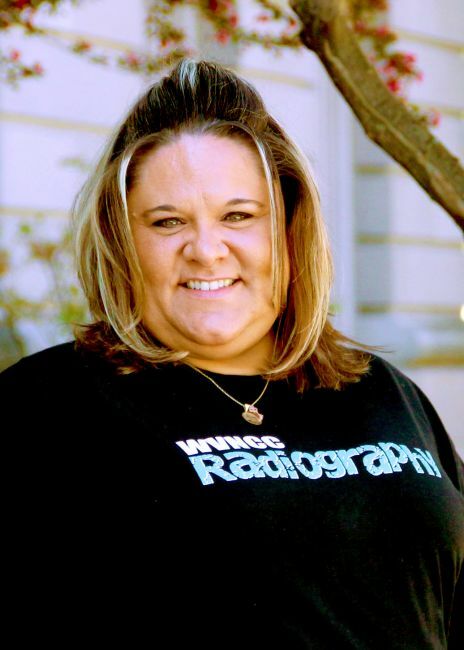 According to Misty D. Kahl, WVNCC radiography program director and assistant professor, Heath is a first-year student in the program and her selection “is a great honor for Janeen as well as for Northern.” She was one of 90 students chosen from around the country. This is the third time in four years Northern has had one of its radiography students selected to go to this national conference, Kahl explained. Another second year student, Willis Hill of Moundsville, was selected as a “Student Board Member-at-Large” for the West Virginia Society of Radiologic Technologists, an appointment that lasts for one year. Kahl said his responsibilities are to attend the quarterly board meetings and the annual fall conference as well as to offer input into the society from a student’s perspective. The American Society of Radiologic Technologists represents 152,000 members who perform medical imaging procedures or plan and deliver radiation therapy treatments. The society also provides radiologic technology students with the tools, services and support they need to prepare for careers in medical imaging and radiation therapy.